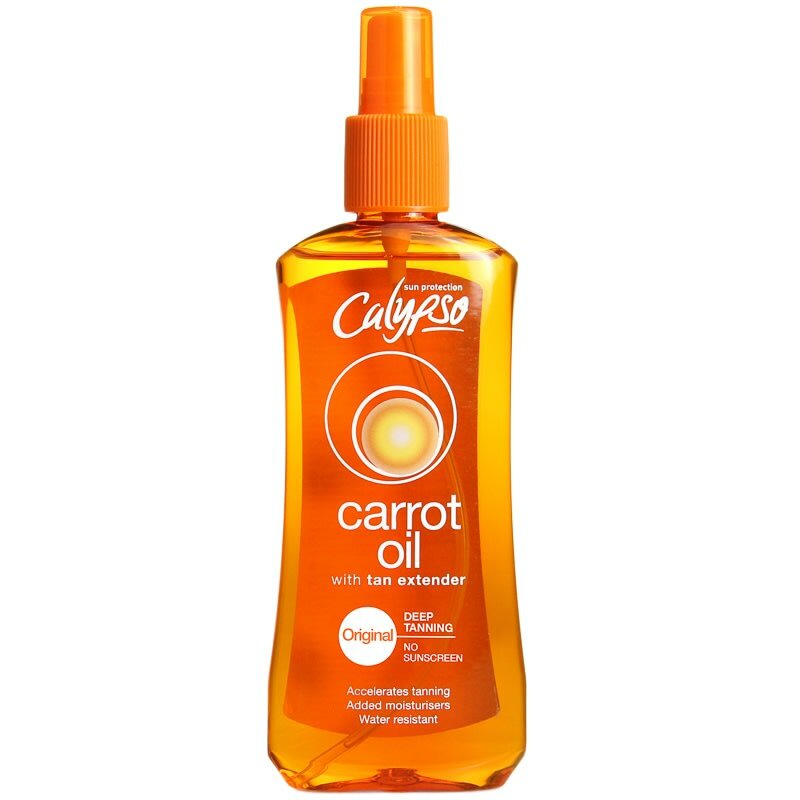 Use this carrot oil while out in the sun to accelerate the tanning of your skin. 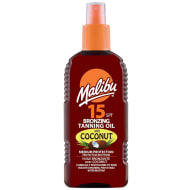 This tanning oil features added moisturisers to keep your skin hydrated, ideal for keeping an even tan. 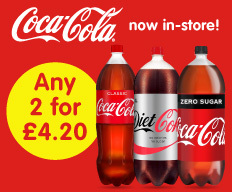 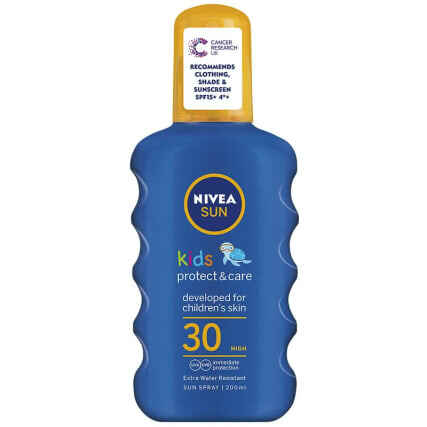 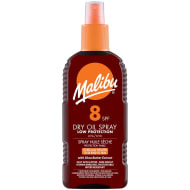 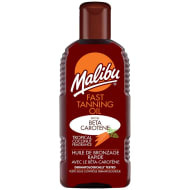 Browse more Tanning Oil online and buy in stores at B&M.